Cars starting from $119.95 + tax. Trucks from $154.95 + tax. Winter doesn’t have to be scary. 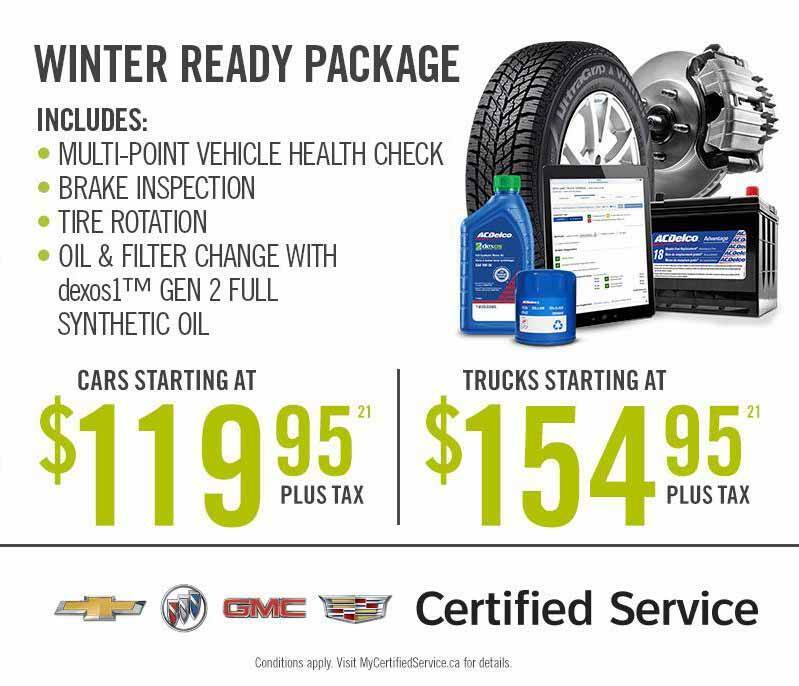 If your vehicle is ready for winter driving.